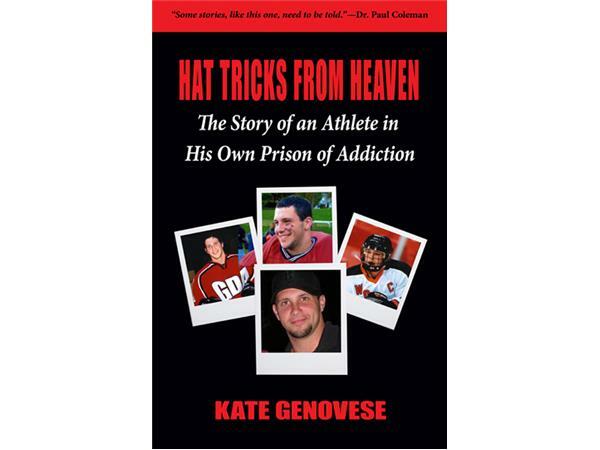 Dr. Jeanette welcomes Kate Genovese, author of Hat Tricks from Heaven: The Story of an Athlete in His Own Prison of Addiction, a mom's story about her son's life from birth through addiction and the end of his life. Kate shares her deep feelings and emotions while sharing the journey of an addict, start to finish. How to be present with loved ones and do the best you can is what we think. Walk the walk with them, it may not be about fixing or saving, it may just be about being present, cared for and loved in a world that is sending so many different messages. 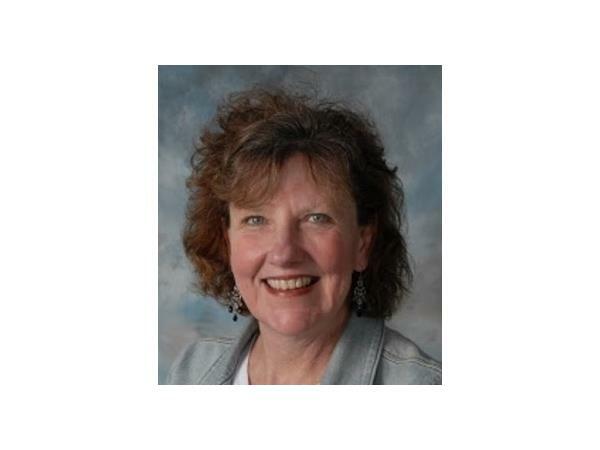 To those who are touched by addiction and the families and friends who are left behind; tell your stories and share with others so we can create a ripple effect and let everyone know we are not alone, this is not a shame or guilt game, and we all can bring it out of the hiding space to allow healing for all. Celebreate the life of your loved ones, no matter what the events that may have taken their life.